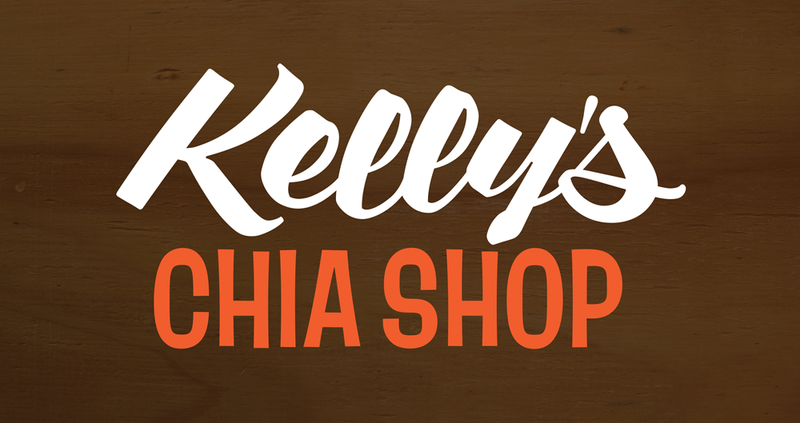 I designed this lettering to be used on signage in a Kelly Slater commercial and pop-up shop. 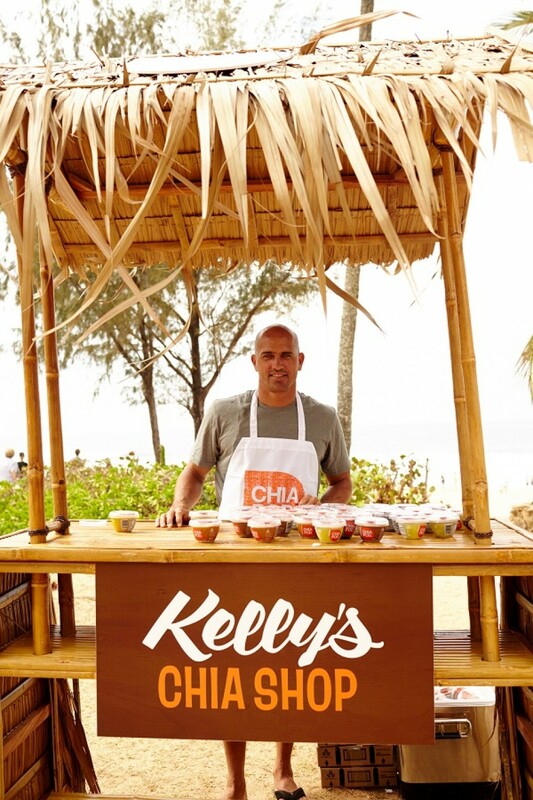 Kelly Slater, the 11 time world champion surfer, cares greatly about healthy living and a healthy diet. Working with The Chia Company, he created a pop-up shop across from the world-famous Banzai Pipeline surf break to give out free Chia Pods to the local community. After doing some brush lettering test, I refined the script with pencil before drawing the final vector art. I paired my script with D’amico Gothic from Photo Lettering which I found to be a perfect fit.